I don't know why would UK want rude, untidy, perhaps unpleasant nurses when there are other countries like Philippines is ready to supply perfect fits. Sorry for this, but I have had enough opportunities to work under both nationalities mentioned and select the better ones. 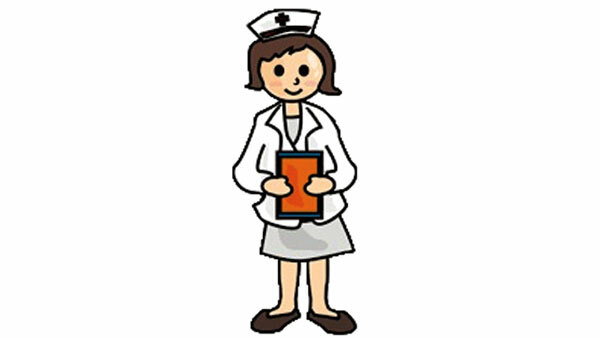 Sri Lanka had professional nurses those days, but the millennials do not seem to know the professional ethics and suddenly found triumphant feeling from nowhere, has transformed many of supposed-to-be-professional Sri Lankans into be impolite, rude and arrogant too. How can I apply for working visa in UK?